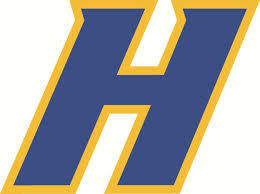 On this day 15 years ago, Paul Ciofrone ’96 went 3-for-3 with a home run, 3 RBIs, and 3 runs to lead the Hofstra University baseball team to a 10-7 win over Iona. After falling behind 0-2, the Flying Dutchmen took the lead for good with a four-run second inning, thanks in part to Ciofrone who had an RBI double and a run scored during the rally. Ciofrone would finish the season with 51 hits, 37 RBIs, and 11 home runs, showing impressive power to go along with a team-high .408 batting average that placed him 35th nationally in Division I. His performance earned him a 1st-Team All-Conference nod. While at Stony Brook Ciofrone was an All-Long Island player for the Bears in helping lead the Brook to League and County Championships in 1996. 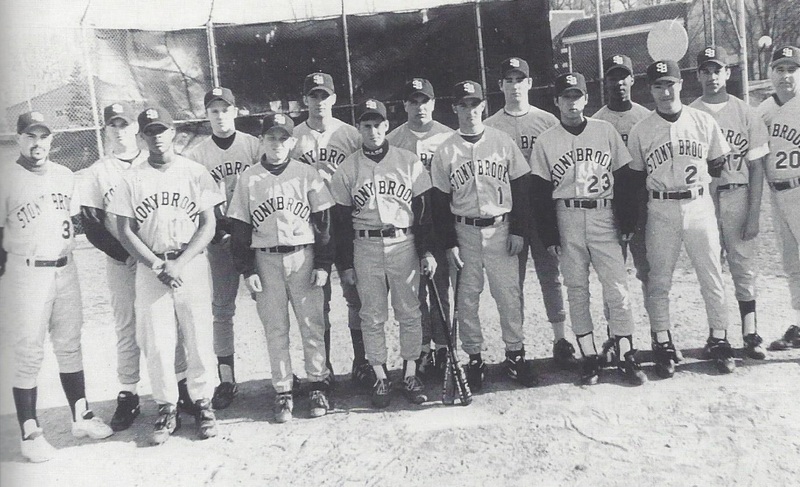 He was not the only Divison I player from that squad as Robbie Marvin ’96 would go on to become an All-ACC second baseman at the University of Virginia.